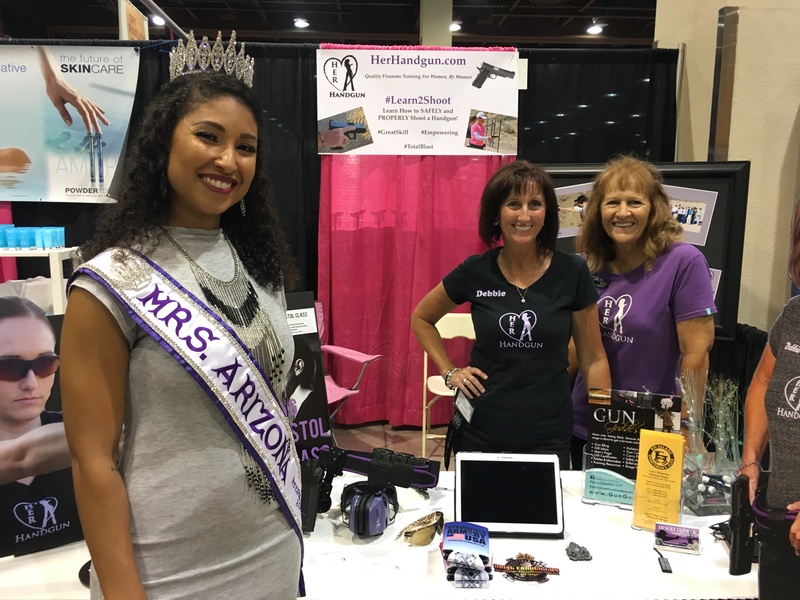 The Arizona Ultimate Women’s Expo is a wrap! Now that we are rested and caught up with life and work, for the most part, we want to thank everyone who stopped by our booth! We had a great weekend, bonding with fellow Her-Handgunners and speaking with women who already know how to shoot and a whole bunch of potential NEW shooters and firearm owners! We are so very fortunate to have had support from our local ladies: Deb S, Ashley, Anissa, Sue, Ramona, and Lorraine. Watching you interact at the booth and express your passion for shooting was so very inspiring and contagious. 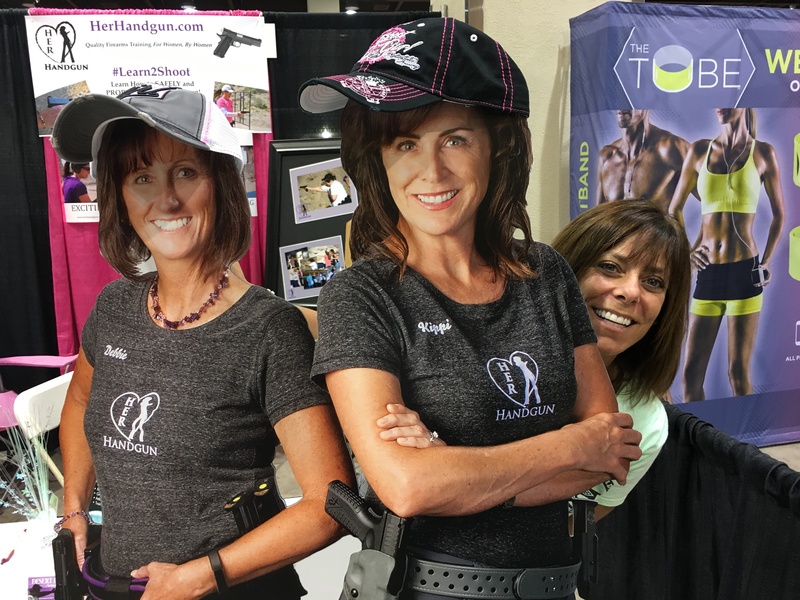 You are ALL such amazing ambassadors for the firearms industry and our sport. Thank you again!